Courtney has been involved with sports since the age of 4, beginning with dance. In high school she ended her 12 year dancing career to focus on field hockey and lacrosse. Courtney played Alexandria City Club Lacrosse and spent 3 years as a varsity field hockey goalie. She was awarded a scholarship to play division 3 field hockey and lacrosse for Philadelphia University. After Courtney transferred to George Mason University, sports took a back seat to school and work. Upon graduation she moved to Durham and got married a year later. Courtney’s first daughter was born in 2008 and later that year a friend asked her to join a boot camp together at a local CrossFit box. Exercising again reignited a love for fitness and that competitive spirit. Since her first CrossFit WOD in 2008 Courtney is always willing to test her fitness. From ballroom dancing to obstacle course racing to weightlifting meets to half marathons to CrossFit competitions. 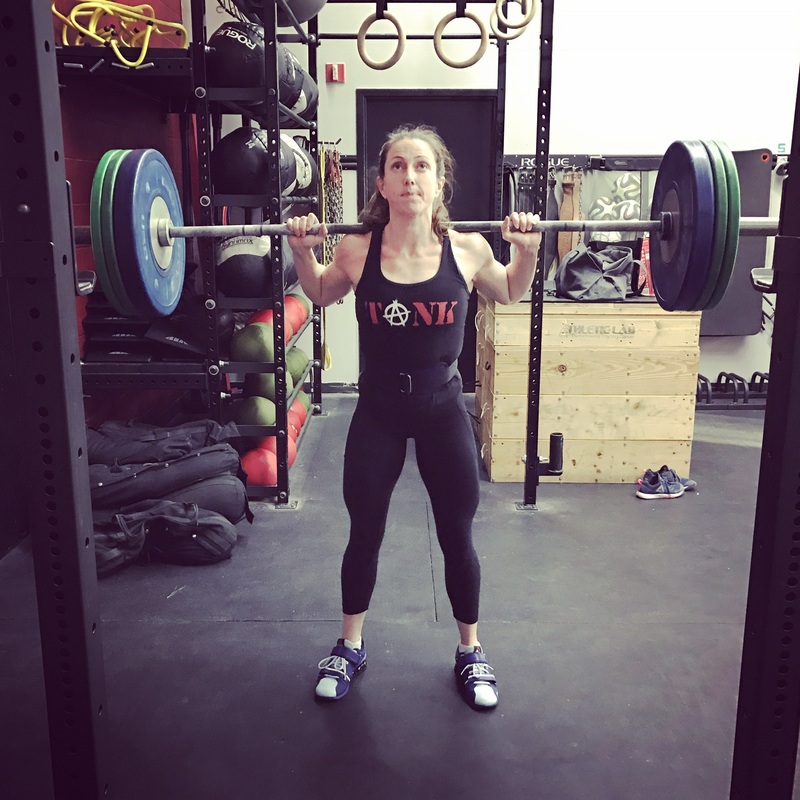 Along her CrossFit journey she has found a passion for empowering others and passed her L-1 in 2017. A year later she completed the CrossFit Gymnastics seminar to continue her education and help others. 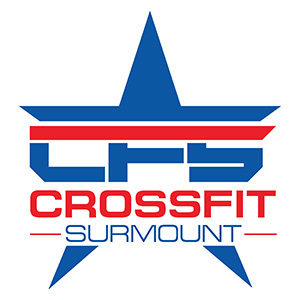 My goal as a coach at CrossFit Surmount is to be the best part of your day, and help you be the best YOU.